When it comes to the holidays, Orange County definitely goes all out for amazing lighting displays! Whether you celebrate Christmas or another winter holiday, it is always fun to get into the spirit of the season and dress up your windows and home with the colorful presentation of winter fun and fancy! 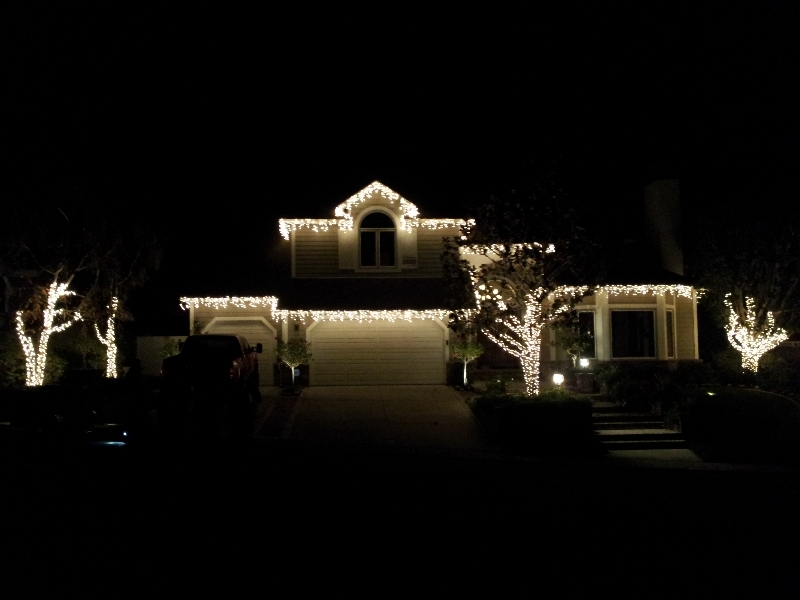 Did you know that we don’t just provide Orange County window washing services, but we also design holiday lighting displays? 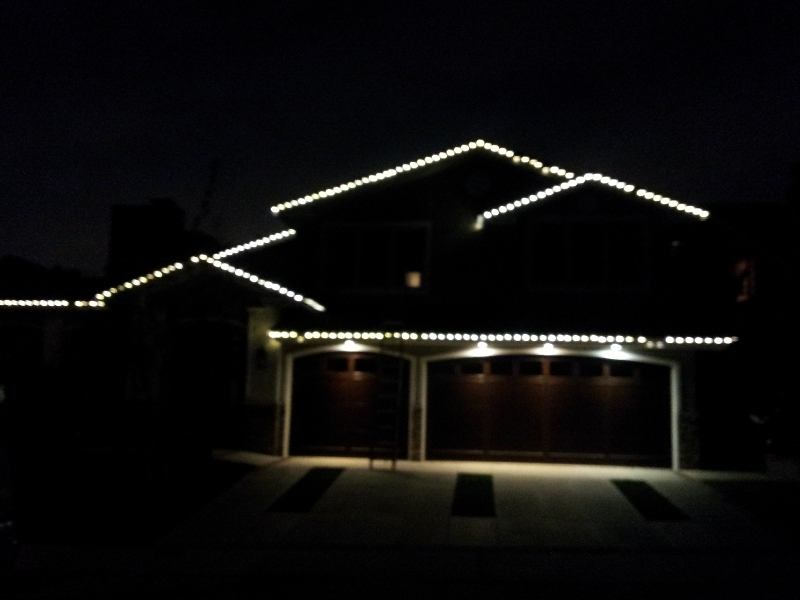 We can design your display, install your lights, and also remove them after the holiday season has ended. Whether you want something small and simple, or something grand and extravagant, we can do it. 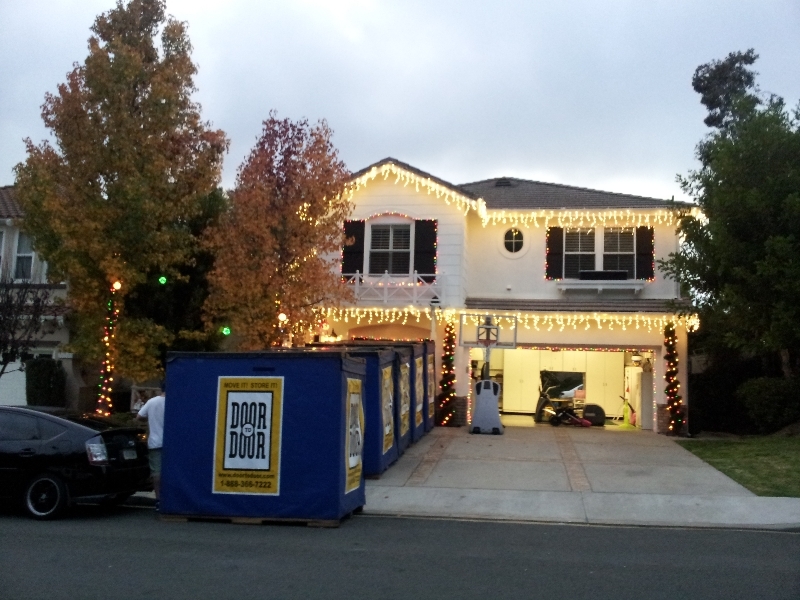 If you already know exactly how you want your holiday light display, we can take care of installing it just as you desire. Getting the whole neighborhood involved! In addition to our standard holiday lighting services for a single home, we can also create a design for your whole block! We have enjoyed many holiday seasons helping neighborhoods organize to have Sky View Services design a cohesive themed display for an entire block. What if you were the street everyone flocked to so they could “oooh” and “aaah” at your amazing lighting displays? Now is the time to book something with us to get your home or your whole neighborhood decorated in style. 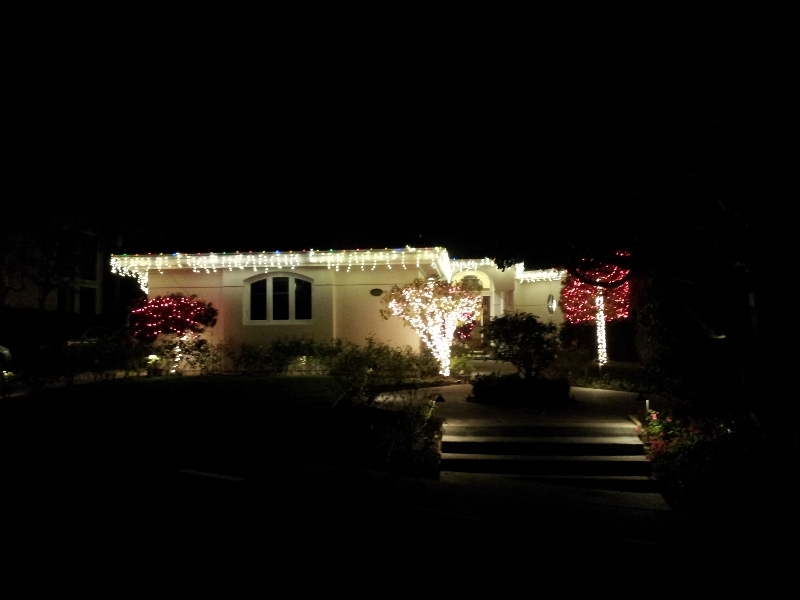 Clean windows make your holiday light display look its best! Of course, a holiday lighting display will be highlighting your windows! So make sure you schedule an Orange County window washing service with us as soon as possible to make sure your home is ready for all the sparkle, and visitors the holiday season brings. Remember, whether you want simple or elaborate, your design or ours, Sky View Services has your holiday light installation and removal services handled. Call us today at 949-235-1552.